Homemade lip gloss with a refreshing flavour of citrus is incredibly easy to make. Gloss is designed to give a glossy lustre to the lips and I have used it both professionally and personally for many years. A definite must have item for all women, it is a very versatile product, and lip gloss may be worn alone for subtle color and lustre or used to give a more moisturized intense colour over lipsticks. 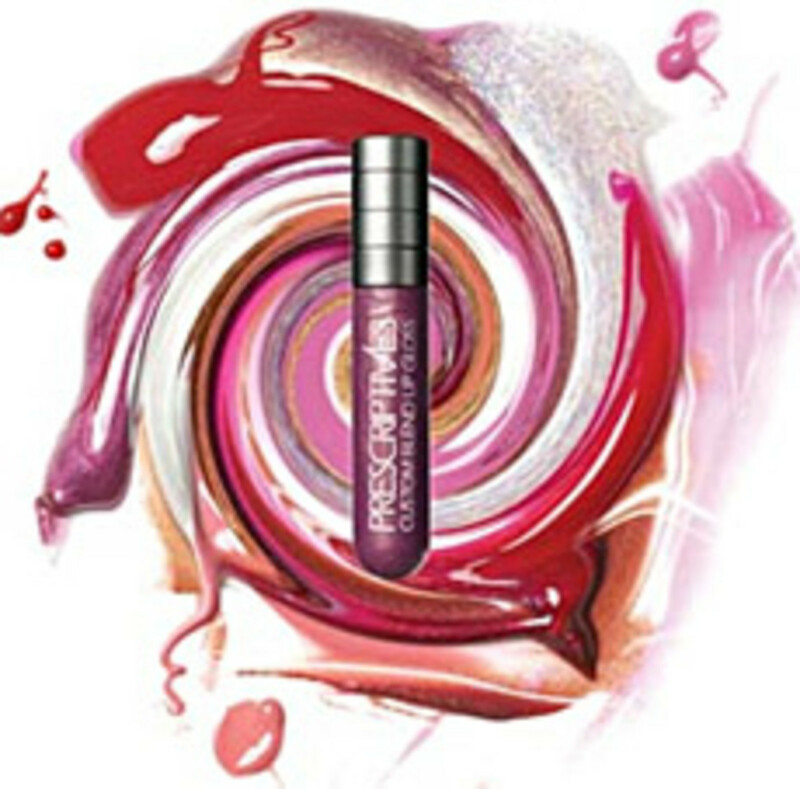 In a soft squeezable plastic tube which is designed to allow for spreading of the gloss when passed over the lips. In a long cylindrical or oblong plastic bottle that comes with a built in brush or sponge tipped applicator. Solid gloss is the type that comes in compact or small container form and needs to applied with a lip brush or sponge applicator. Using the fingers to apply lip gloss is not a method I would recommend. Hands are a breeding ground for germs and by putting your fingers in the product only spreads bacteria. Even a cotton bud as an applicator is better to use than fingers. Another reason not to stick fingers into your gloss is inevitably too much product is lifted out and is therefore wasteful. The godfather of the cosmetic world (in my opinion) Max Factor was responsible for bringing lip gloss to the market in 1930 and credited with other innovations in the cosmetic world through the years including the first ever colorless mascara. He is known throughout the cosmetic world for being the original film make up guru and wanted to make a gloss for the big screen. As women took inspiration from the movie actresses, the demand for lip glosses was such that the first available line he produced commercially was in 1932. The rest is history and Max Factor subsequently was responsible for introducing top makeup products such as pan-stik foundation, cream puff powder and mascaras to the commercial market that have stood the test of time. I worked for Max Factor and I have to say to this day I still use his mascaras which I believe to be the best ever and would never deviate to another brand. 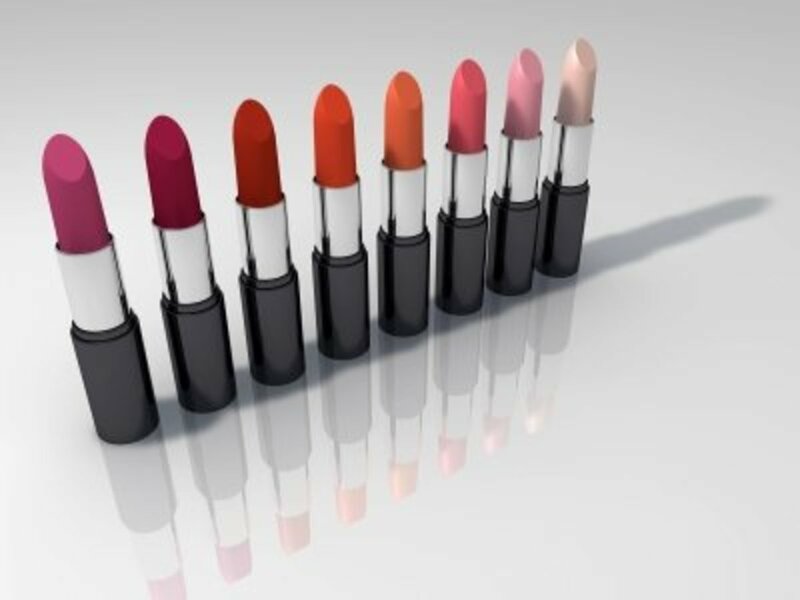 Color and flavour on your lips is a wonderful combination that is a multimillion dollar industry for the cosmetic companies today. A must have duo in makeup for teens, the line between lip gloss and lip balm can be blurred sometimes, particularly when flavours are introduced, as many lip balms are flavoured. 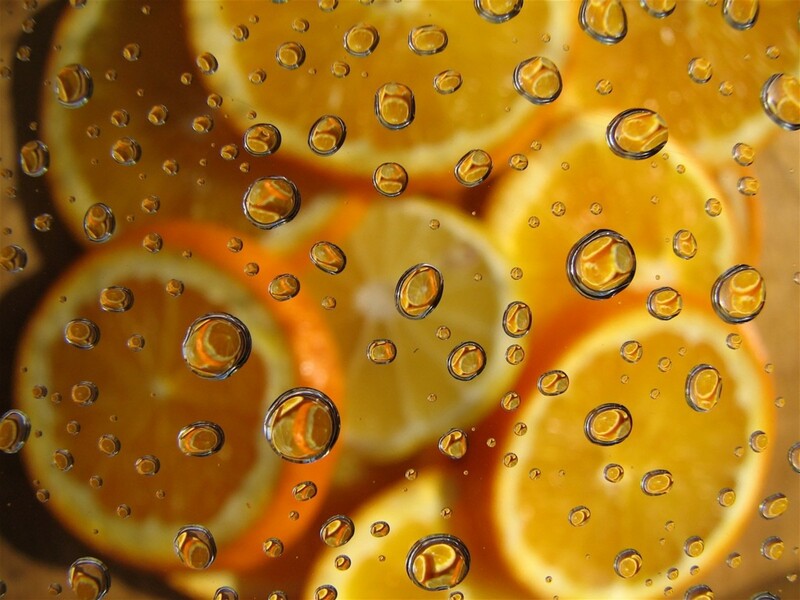 Citrus flavors refers to Grapefruit, Lime, Lemon and Orange and are often combined with each other (such as Limon, a mix of lemon and lime) to make gorgeous fresh zingy flavors that make you want to eat them instead of wearing them! Whilst many commercial brands do use natural ingredients they are often combined with preservatives or animal by-products. At home you are in control of what you put into your gloss and the ingredients used are common ones found in kitchen cupboards, fridges or easily purchased in health food stores or online. Making your own citrus lip gloss is quick, easy and makes great gift ideas, party favors or even stocking fillers for young girls who are never too young for a touch of gloss! 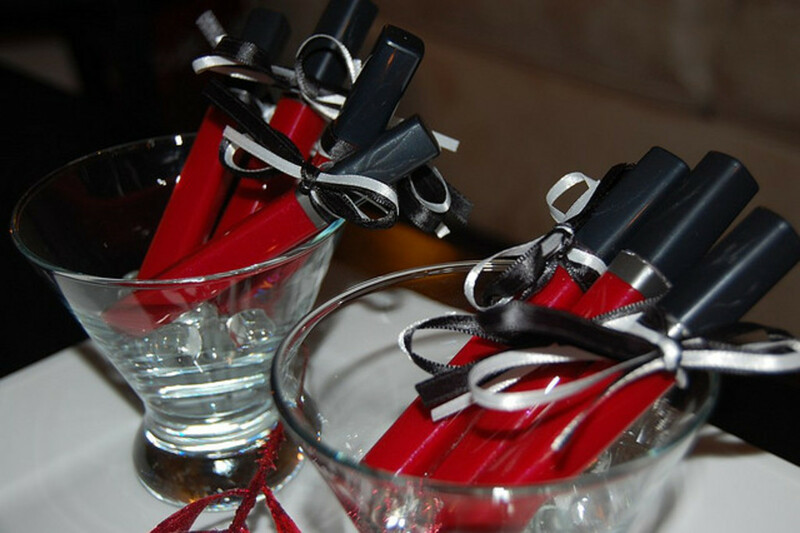 Would you make your own flavored lip gloss? Would love to but I think my partner may object! Yes definitely, I always have to wear some gloss, balm or lipstick. I might but I don't wear it much. No thanks, I will stick to store bought ones. Recycle an Old Contact Lense Case into a Bling Lip Gloss Container! Melt the beeswax with the almond oil gently on the stove. Stirring continuously keep it on a low to medium heat (to prevent burning the mixture) until all the beeswax is melted. Stir in vitamin E and honey and stir well until the mixture is a creamy yellow color. Add the aloe vera gel and essential oils or flavored oils and beat well with the spoon. If you require a lighter texture, beat with the electric mixer. Pour the liquid into the containers and allow to set. This will take approximately 2-3 hours. Store in a cool dry place and use the gloss as required. As this is virtually colorless, it is ideal to use with a lip brush over lipsticks, lip stains or lip tints to add a glossy lustre which is nourishing, moisturizing and smells heavenly. Essential Oils can be photosensitive which means extra caution should always be taken if using in homemade lip gloss or any lip product. You don’t want to end up with sunburnt lips. Edible Essential oils and lip safe ingredients should be used. Never use fragrances but flavoured oils instead. Chocolate is an ingredient rich in benefits to the skin, contrary to popular belief. Using it in a DIY facial mask leaves the skin soft, supple, toned and much much more so read on to find out the benefits of using chocolate in skin care. Did you know Virgin Olive Oil as a skin moisturizer is one of the best moisturizers and natural skin care products you can use? Are you longing for thicker longer eyelashes? Are your eyebrows in need of some help? 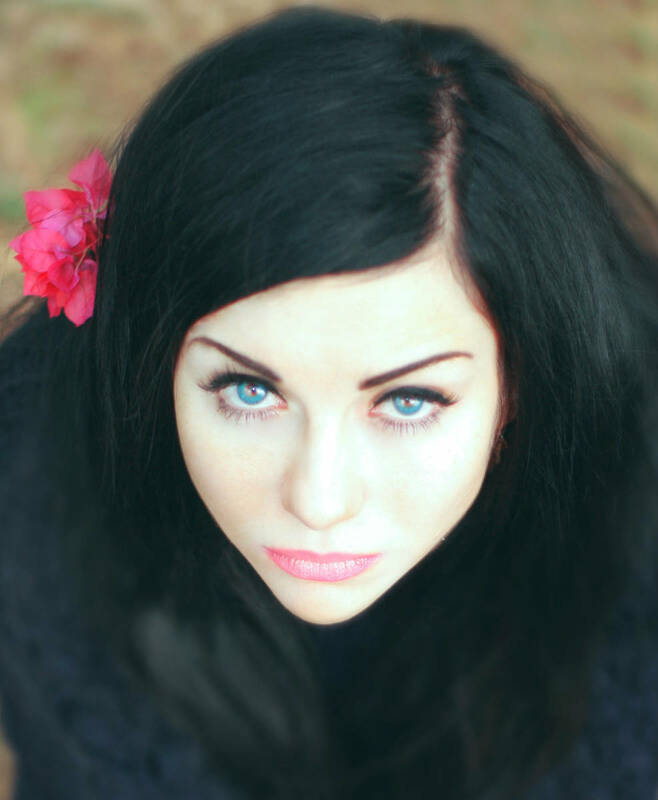 Beautiful eyelashes and eyebrows can be yours by using castor oil nightly. 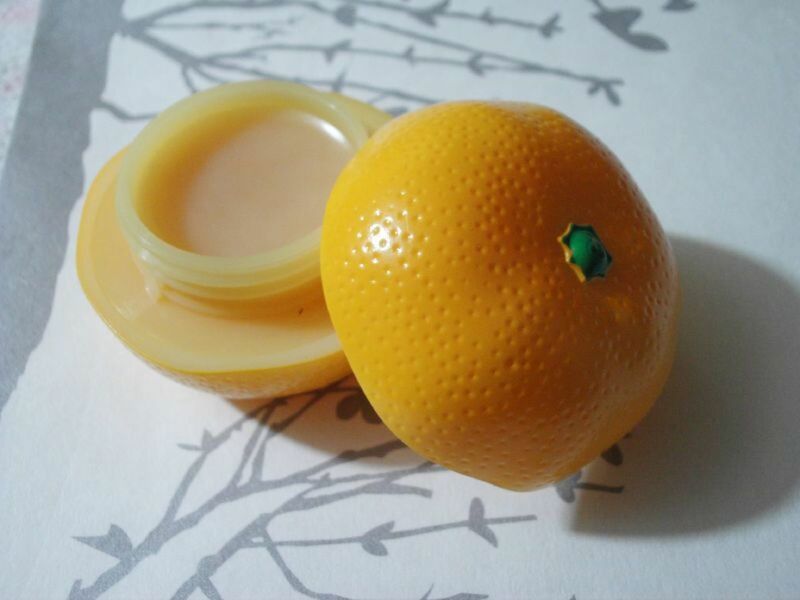 Fill your container pot with petroleum jelly as it gives you an indication of how much will fill the container. Transfer the petroleum jelly to the bowl and put in the microwave for 20-30 seconds until fully melted. Add the drink crystals or flavoured oils of choice. 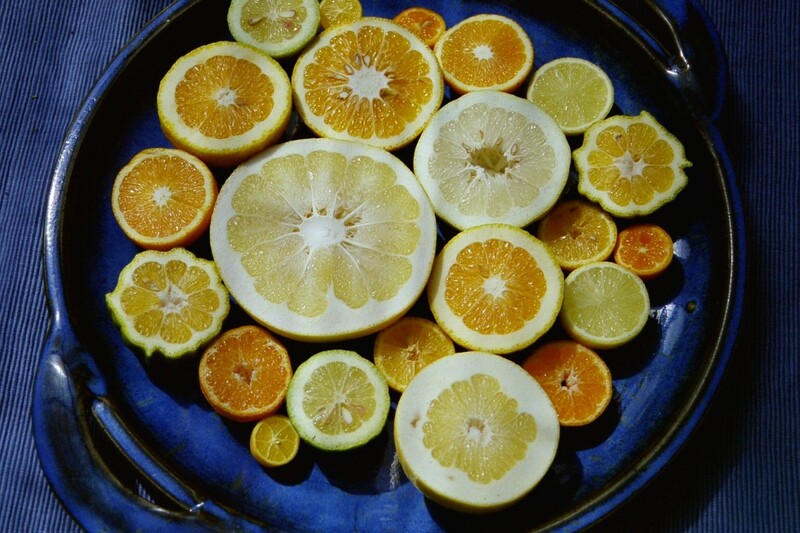 Pick one of the citrus flavors, orange will give you a lovely pale tangerine color and flavour. For the other citrus fruits, you will need to add whatever color powdered blush or cream blush you want in order to achieve the required lip gloss shade. Add a small amount of blush to your mixture stirring well. If you want a stronger color add some more and mix well until even. The color and flavour depth is up to you just remember to mix thoroughly until even and smooth in appearance. Transfer to your container and allow to cool completely before using. Keeping the lips conditioned and protected against the elements is important and an area of skin care often forgotten about but so important, particularly in winter months. Soft, supple lips improve the appearance and performance of all lip color products and a weekly lip sugar scrub to re-condition dry lips is easy to do at home and will make you lip smacking’ irresistible! Going to a party or out on the town and want to shake thing up a bit? Add a little glitter, shimmering body gel, stick on crystals or anything to add the wow factor to your lip gloss. Apply glitter and body gels in tiny amounts with a lip brush or even an eyeliner brush and build up to the intensity you want. 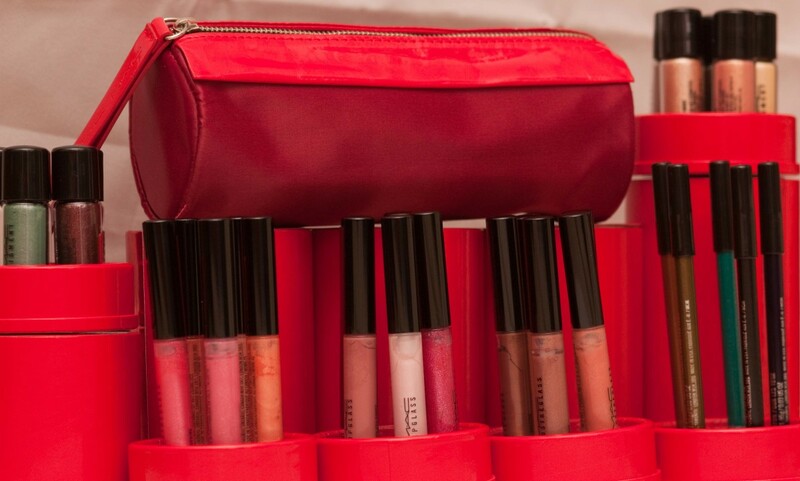 Remember the golden rule in makeup – It’s easier to add than take away! Glad you enjoyed the bit of Max Factor info, I am particularly a huge fan from selling it, using it and the fact he is the godfather of cinematic makeup which is an Industry I worked in as a Make Up Artist. 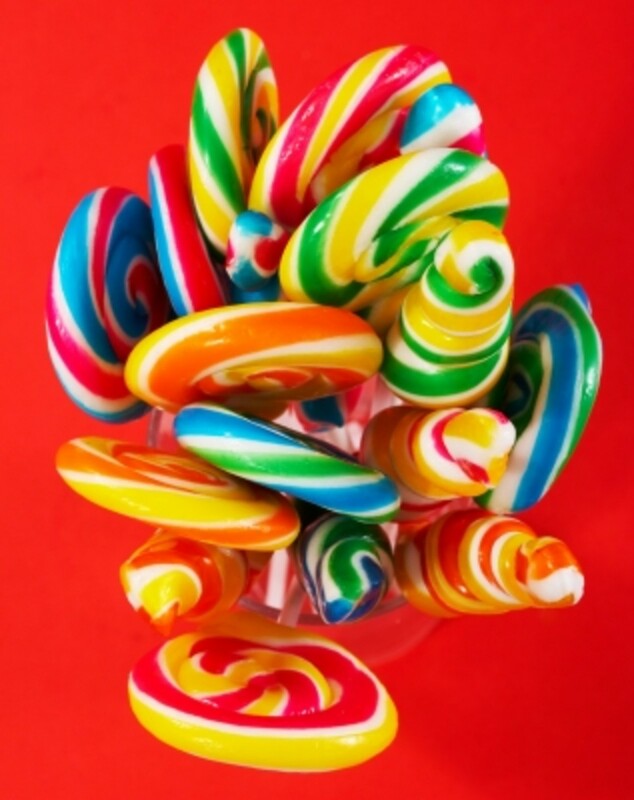 Hope you enjoy this gloss, it is easy and cheap to make. Use on its own or over some lippy color. Thanks so much for your great interest and enthusiasm you continue to show!! You are so knowledgeable on this subject. I'm learning so much from you. 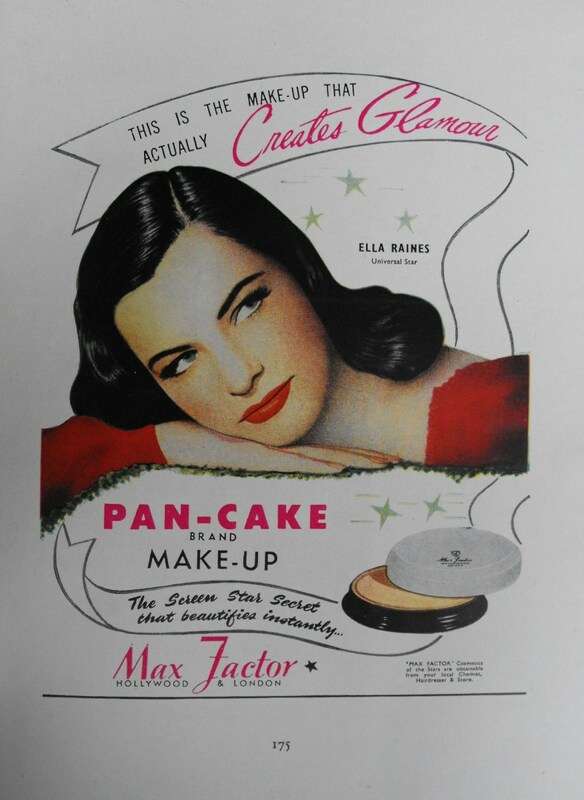 I enjoyed the history of Max Factor and also buy their mascara. I never would have believed lip glosss would be so easy to make. I will definitely try the clear first. Lip gloss is imported here and expensive, and this one will really condition my lips. I have all the ingredients except for the beeswax pearls, which I'll have to look for. Who doesn't want lip smackin' irresistible lips after all? Maybe I'll branch out to try the colored someday, too. Thanks so much! Lovely to see you and many thanks for your great input and comments! If you find your lips very dry do try my lip scrub weekly as it is moisturizing too. A tiny drop of good olive oil is great too for dry lips or coco butter/ shea butter. Hope you enjoy making and will have your own homemade constant flow for your bag. A girl has to have her lippy gloss!! Many thanks for visiting and your lovely comments. It is amazing what you can make utilizing great kitchen ingredients, lip gloss is a super one. Glad you enjoyed the video, so apt! Appreciate your input! Thanks so much for commenting, very much appreciated! Glad you enjoyed and are keen to give it a try. Many thanks for the share and enjoy!!!! Thanks for sharing this! A lip gloss is a must have item in my list and I always carry out around in my hand bag. I am yet to find a gloss that provides moisture for my lips for a longer period of time. My lips tend to get dry way too fast! I will give this a go. What makes this even more appealing to me is that it is homemade and devoid of any harmful ingredients. Perfecto. 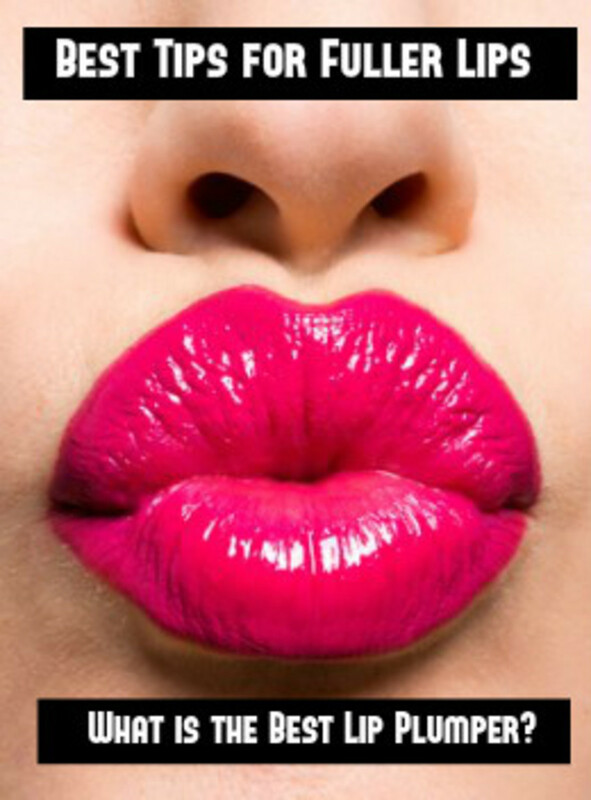 Hi Suzie, Very nice hub, I would have never thought of making my own lip gloss. I love the idea. Thanks so much for sharing how to make it, and lip Lil Mama video. I love that all the ingredients are pure, no harsh chemicals are used. I could definitely try to do this. It looks doable. Thanks for sharing and shared. Just the lady I was going to contact!! Thanks so much for commenting on this lip gloss recipe. I love gloss either on its own or as an additional kick to lipstick. Hopefully you will get a chance to try it out! I have been online checking out that teapot you liked in the air freshener hub and found it on amazon. I added the amazon links into the hub as others may also enjoy it and I loved it too! Found the teapot and the matching warmer for it (sold separately) so hope this saves you hunting about for it. Many thanks for giving me advice, encouragement and support! Lip gloss is a nice add to any women's complete look. The natural scents is an attraction for me. If I had time, I would definitely to this. Glad you enjoyed this hopefully you will give them a go! Appreciate you commenting!! Interesting and useful hub, thanks for sharing! Delighted you enjoyed so much, it is so easy to make and great for on it's own or over lippy! If you suffer with dry chapped lips take a look at my lip scrub recipe its great for that! Thanks for the thumbs up votes and for pinning its soooo appreciated!!!!!!! This looks very intriguing, especially in the winter months when lips get so chapped. Thanks! Pinned. Lovely to have to stop by again enjoy trying this out and experimenting with flavors. Make sure they are suitable for lips to avoid any burning sensation. What a great hub;I voteacross/up and share all around. Thanks so much for your wonderful input and alternative idea with peppermint. I know from researching flavorings you need to be careful using flavors/scents that are suitable for the lips, or they will burn when you go outside! Cheers for the interest and continued lip balm or gloss making!! I love making my own lip balm and I am so glad when others are doing it as well. While I don't like using petroleum, it certainly does have a nice gloss to it. I've used peppermint as a flavor but it can sting if you use too much. Using peppermint flavoring from the baking section of the store works just fine!